Brussels/New Delhi, 18 January 2016 — As reported in Indian media, senior officials from the European Commission (EC) and India are expected to meet today in Brussels to hold talks on resuming negotiations on the proposed EU-India free trade agreement. The international medical humanitarian organisation Médecins Sans Frontières (MSF) warned that India must resist European Union pressure to include harmful provisions on intellectual property that could restrict access to medicines for people in developing countries. EU-India free trade agreement (FTA) talks began in 2007 and have largely stalled since 2013 because of several contentious issues including intellectual property rights. These include provisions that could restrict the production, sale and export of affordable life-saving medicines made in India, upon which millions of people in developing countries rely. After fierce pressure from groups of people living with HIV, hepatitis C, cancer and other life-threatening diseases, some of the worst provisions such as extensions to patent terms and data exclusivity have been removed from the negotiating text. However, a range of ‘intellectual property enforcement’ measures proposed in the FTA could have harmful effects on the production and distribution of generic medicines. These measures range from legitimate medicines being blocked from leaving India on their way to people in developing countries if a multinational company claims that their intellectual property (IP) is being infringed upon, to third parties—such as treatment providers—being embroiled in court cases simply for buying or distributing generic medicines. Some of the harmful IP enforcement provisions are similar to those included in the Anti-Counterfeiting Trade Agreement (ACTA), a controversial, pluri-lateral treaty, that did not include India, and which was abandoned by the EU thanks to intense public and political scrutiny. An equally disturbing feature in the proposed investment chapter of the EU-India FTA is the inclusion of intellectual property within the definition of investment, meaning that the rules of the FTA could be used by pharmaceutical companies to sue the Government of India in non-transparent, international arbitration - outside of domestic courts - under the controversial investor-state dispute settlement (ISDS) mechanism. For example in 2012, the pharmaceutical company Eli Lilly used the ISDS mechanism to launch a legal attack upon the Canadian government for rejecting several of its trivial evergreening patents on medicines, though the courts had independently revoked the patents. 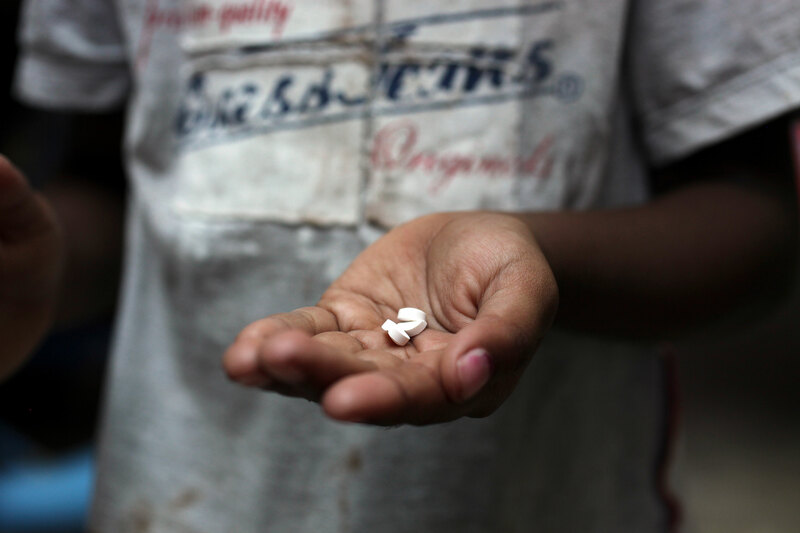 MSF relies on affordable medicines made in India to treat more than 200,000 people around the world living with HIV, and uses Indian generic medicines to treat many other diseases and conditions, such as malaria and tuberculosis.